Exciting news: Bald Head Island has brought me on to be a regular contributor to their blog, The Island Times. I'll be writing a monthly post for their Adventure Series. For February's adventure, I tried birding for the first time. Maureen Dewire from the Bald Head Island Conservancy took me out for the morning and showed me only a fraction of the birds Bald Head Island has to offer; I can't wait to go back out and see the birds in their breeding plumage. 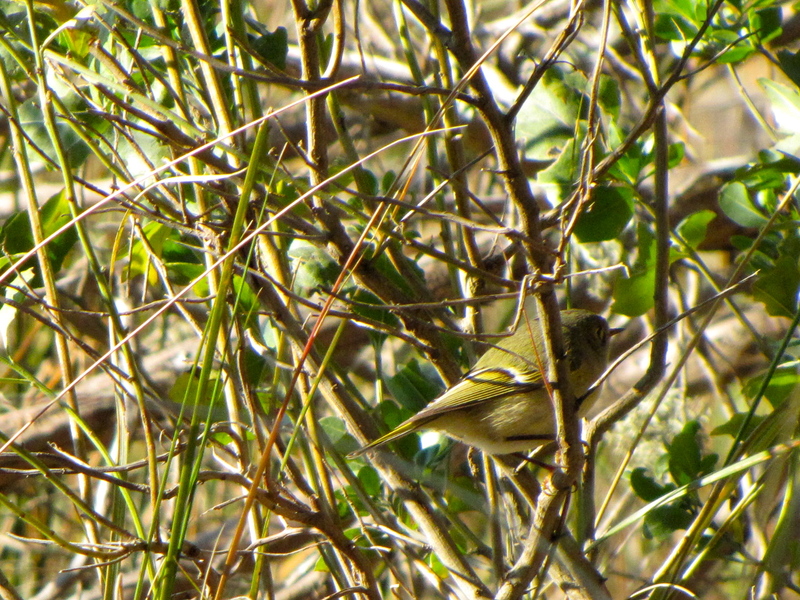 The post should be up on their blog in a day or two, but here's one of the birds we saw.